As the night’s draw in, temperatures drop and the shops spend their annual allowance on tinsel and light bulbs, you can tell that Christmas is coming. The season for giving is of course a big commercial success, especially for golfers who will often end up receiving some of the latest golfing equipment as part of their festive booty. But for the world’s best, Christmas gifts would extend beyond the merely material and perhaps Santa would need to be a tad more creative. So, with that in mind, here’s a tongue in cheek look at what the golfers who already have everything, would like to ask Santa for this Christmas. Few people who witnessed it will forget the amazing scenes at Medinah in the 2012 Ryder Cup when Team Europe overturned a 10-6 deficit on the final day to record an amazing and unlikely victory. So many players in the team said that they channelled inspiration from the late, great Seve Ballesteros, who’s unmistakable figure adorned their bags. Nor will anyone forget team captain Jose Maria Olazabal’s emotional speech after victory was confirmed when the Spaniard broke down in tears dedicating the incredible victory to his late friend. Yet barely 12-months later, the event that carries his name saw a team of European golfers take on a team from UK and Ireland last month to compete for the Seve Trophy in less than auspicious circumstances. The format of 72-hole strokeplay is loved the world over as the best way to decide golf tournaments, yet it is by no means the only format of the game. With Golf looking to expand its appeal across the globe, we think that the future of professional golf needs to consider a few new alternatives to give it greater appeal to an increasing number of potential markets. 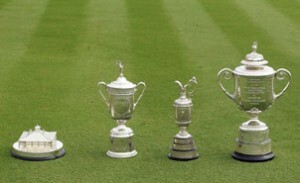 With that in mind, here’s our three suggestions for how professional golf could be made more appealing in the future. What is Better Than No Golf This Winter? Snow Golf! As the night’s draw in and the temperatures start to drop, the first taste of winter hangs in the air, reminding golfers that it is the time of the year when only the hardiest can venture out into the course. Whether it is because of dwindling daylight hours, plummeting temperatures, waterlogged, frozen or snowbound courses, there are many reasons why only the bravest golfers venture out onto the fairways at this time of year. But does that have to be the case? Do we really need our fairways and greens to be fair and green? The answer is, no you don’t, especially if you fancy trying your hand at snow golf. 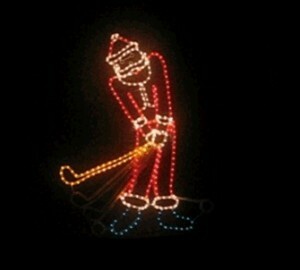 Check out these Hot Online Stores for Great Golfing Gifts this Christmas! Finding gifts for a golfing fan can be problematic at times. Every golfer can recount tales of the day that they received a gift that has stayed forever in the back of their wardrobe, gathering dust. So if you are looking for something special for that keen golfing fanatic, then take a look at the following trio of sites and you’ll not go far wrong! 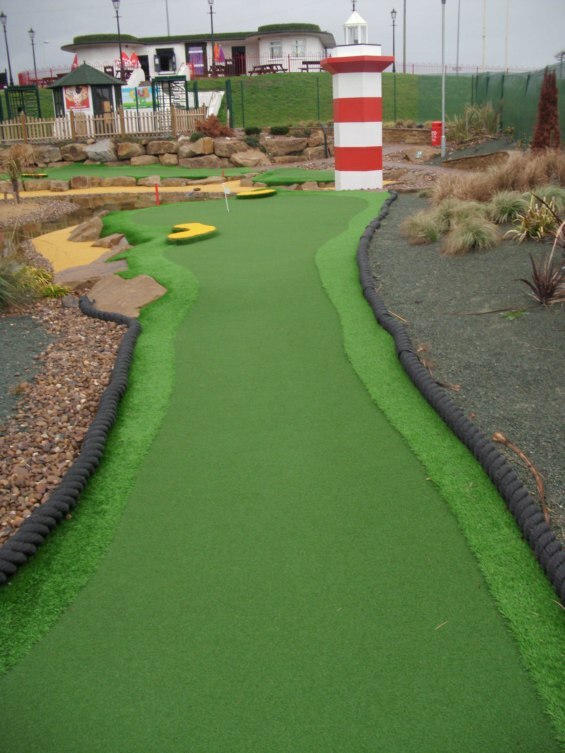 Crazy Golf has been around in many forms for many years. Indeed, there is now a world championship for the game which sees competitors using a putter and a golf ball to work their way around all sorts of manic obstacles in as few shots as possible. For many years, the sites of windmills, large ducks, helter-skelters, ramps and more always signified a Crazy Golf course. 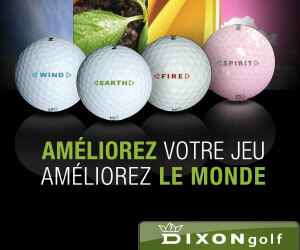 Their appeal for people tended to focus more on the Crazy aspect of the name, rather than the golf. However, that could be set to change. 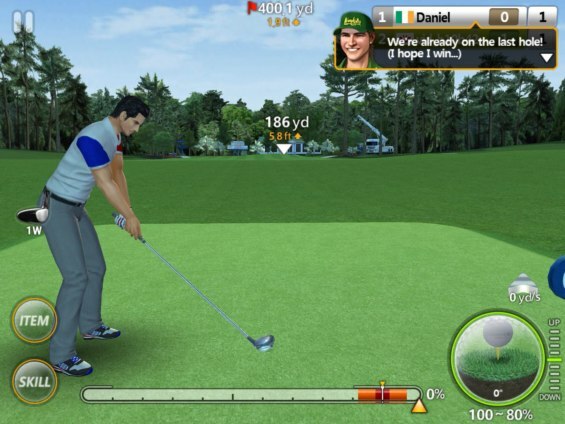 The premise for Golf Star, when it was first released earlier in 2013, was that it would be the ‘greatest golf game you’ll ever play’. That was a pretty big claim given that the game is up against the likes of Tiger Woods Golf and several other golf games that have their own converts. So after giving the game the once over, how does GolfStar actually stack up?